JimGoneWild is a member of Ricochet. This Holiday Season I’m Thankful For…. Last week I was given a copy of the November issue of Smithsonian magazine, featuring a story on a young Jewish girl in Poland named Renia Spiegel. 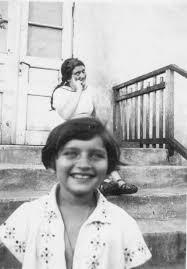 She created a diary right before she unknowingly entered Hell, as the horrors of the Holocaust infiltrated her innocent world. It’s a miracle that this diary survived at all if you read how it came to be found, and how it traveled over 70 years to become a powerfully troubled voice once again in 2018. The Smithsonian translated it in its entirety. As others on Ricochet have noted, today is the 100th anniversary of the birth of Aleksandr Solzhenitsyn. As it is my turn to provide a quote of the day, I thought it appropriate to draw on his fund of wisdom for today’s quote. Born near Seattle. I spent a lot of my life living in China. Currently I am obesses with Nietzsche because I cannot find purpose in my life. What Will People Say: Recommended! I was born and grew up in India, went to the US for college and grad school, lived there for 10 happy years, then moved to Australia and have lived here since. Today I saw What Will People Say at the Scandinavian Film Festival in Sydney. It’s based on Pakistani-Norwegian director Iram Haq’s own story of being kidnapped by her family and sent back to Pakistan. In the film, Oslo teenager Nisha sneaks her boyfriend into her room for what looks like some innocent snogging and her father busts them and gets violent. After some back and forth with social services Nisha, is basically lured out of protective custody by a phone call from her mother. Her father then drags her off to Pakistan and dumps her with his sister in Rawalpindi. Two Americas – Which One is Authentic? After a particularly contentious June, America settles into the 4th of July holiday – and with it, an opportunity to reflect on the privileges of living in a free society. 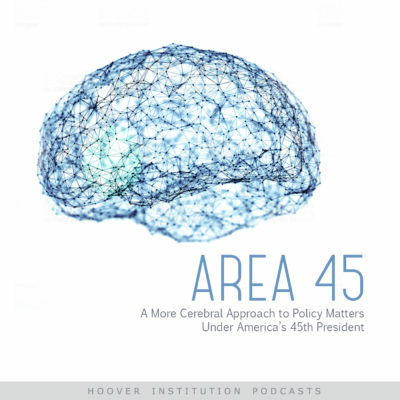 Thomas Gilligan, the Tad and Dianne Taube Director of the Hoover Institution, discusses the individual, economic and political freedoms that are quintessentially American – and Hoover’s mission as the Stanford-based think tank approaches its centennial anniversary. 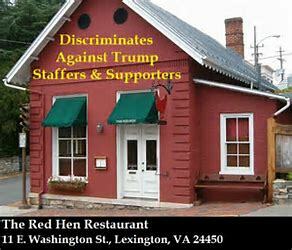 White House Press Secretary Sarah Huckabee Sanders was asked to leave the Red Hen Restaurant in Virginia along with her seven guests. They already ordered, but a snowflake waiter decided he didn’t like her because she worked for President Donald Trump. The owner came in and asked the employees what “they wanted her to do.” They said expel Sanders, so she was asked to leave, and she did. Why did this remind me of the 1960s lunch counters where blacks were refused service based on skin color?